Thank you Elana for making this giveaway possible. 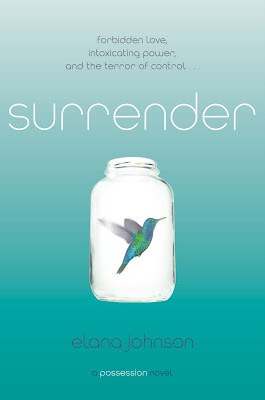 1 Winner will receive a complete Surrender Swag by Elana Johnson. 5 Winners will receive one Signed Bookmark & Stickers by Elana Johnson. Too fun! :) I'm so glad I stopped by! Looking forward to reading this! Thanks for the giveaway! Thank you for the giveaway! 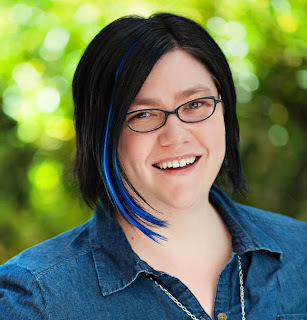 I went to Elana's FB page and thanked her too. T_T I can't watch it right now :( will have to wait till tomorrow morning :) but thanks so much for the giveaway JEAN!! and Elana!!! Great giveaway! Thanks for the giveaway girls! Done & thanks for posting such a great giveaway!